Black Friday is quickly approaching and with it will come more deals than you can shake a stick at but that’s not the only way to save some serious cash this holiday season. Best Buy frequently has open-box deals on devices if you’re lucky enough to snag one and thanks to their eBay storefront, you don’t even have to leave the house to save hundreds on a number of great Chromebooks. Best Buy’s “certified open box” program is an awesome way to save some dough without the concern of getting dinged up electronics that have a reduced warranty because they were returned or perhaps a floor model that was repackaged. Geek Squad Certified – These products have passed our Geek Squad Certified multi-point inspection. The product was professionally cleaned, then repackaged with care to give you a product as near to new as possible. Products in this condition look brand new with no physical flaws, scratches or scuffs, and include all original parts and accessories or a suitable replacement, as well as the original box or a suitable replacement. May not include the owner’s manual or manufacturer registration card. With the possible exception of the original reading materials, certified devices receive a full manufacturer’s warranty and are backed by Best Buy should you have any malfunctions. For most Chromebooks, the warranty will get you a year of protection from any defects. The list of Chromebooks changes almost daily depending on Best Buy’s inventory but here are some of the most notable that will save you some serious cash. We haven’t even had a chance to review this one yet but Lenovo’s flagship convertible offers some of the best specs available. While this isn’t the highly-anticipated 4K model, it does boast a full HD 15.6″ touch display, an 8th gen Core i5 processor, 8GB of RAM and 128GB of storage. Normally, the Lenovo C630 is priced at $699 which is honestly a great price-point for these specs but thank’s to Best Buy’s certified program, you can pick one up for $575.99. That’s whopping $123 off retail with all the benefits of buying new. 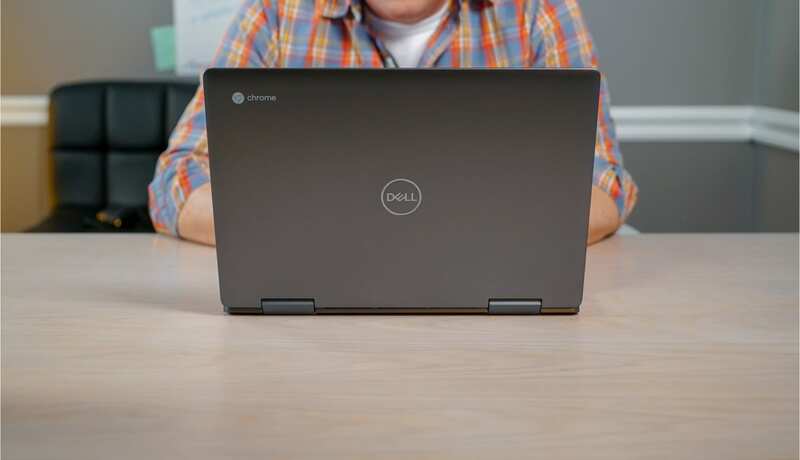 We just got our hands on Dell’s latest premium Chromebook and thus far, it is an impressive machine. 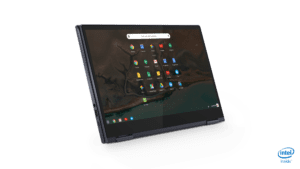 Powered by an 8th gen Core i3, 4GB of RAM and 128GB of storage, the 14″ 2-in-1 will likely be in the sweet spot for the majority of Chromebook users. Like the Lenovo, you’ll get a full metal chassis, Full HD display and a backlit keyboard but the Dell gives you the addition of a garaged stylus for note-taking, design or just doodling. Regularly $599, grabbing a certified model will save you just under $90. Other great deals include over $100 the backlit keyboard variaton of the Samsung Chromebook Pro. There’s also $150 off one of my personal favorites, the ASUS C302 and even a Samsung Chromebook Plus V2 for under $400. As I said, these deals change frequently. 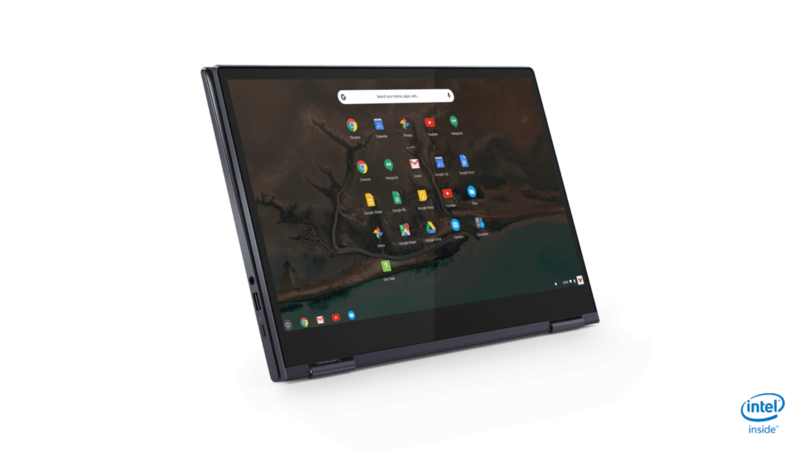 In just the past week, I have seen as many as a dozen premium Chromebooks in the certified open-box category so check back if you don’t see the one your heart is set on this holiday shopping season.